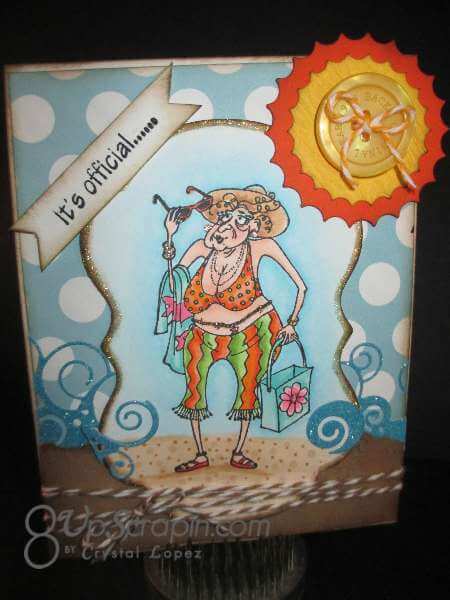 I Brake For Bertha Beachcomber …. 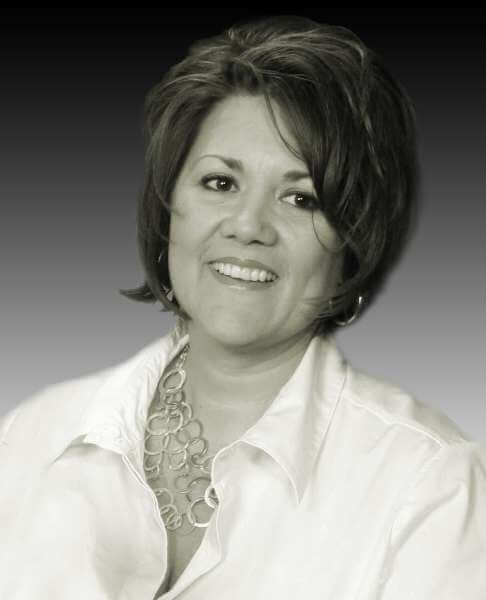 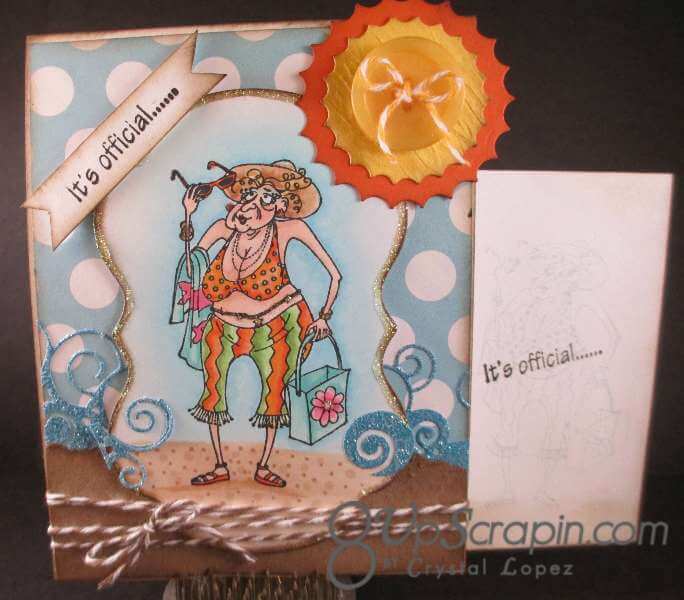 You are here: Home / Scrappy / I Brake For Bertha Beachcomber …. 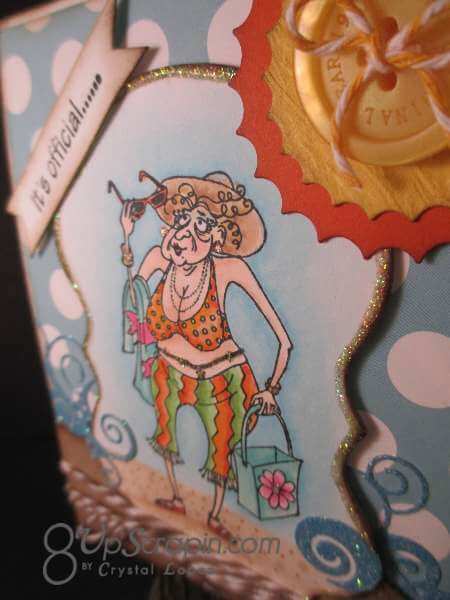 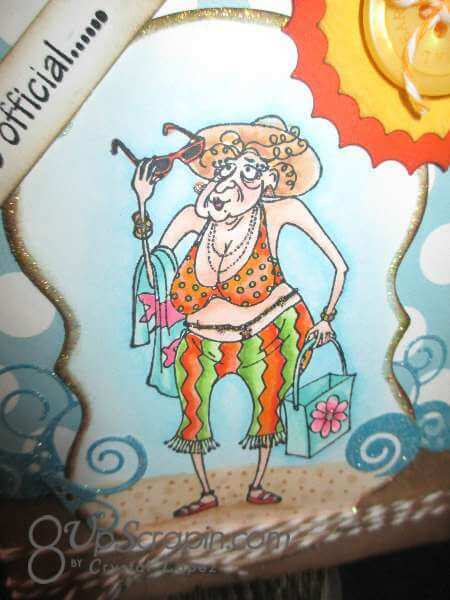 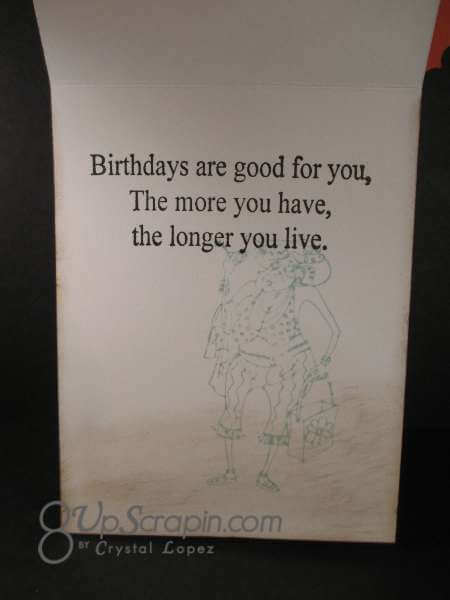 It’s Crystal here and today I have a card for you using Bertha Beachcomber , she is from the Humorous Seniors line at I Brake For Stamps . 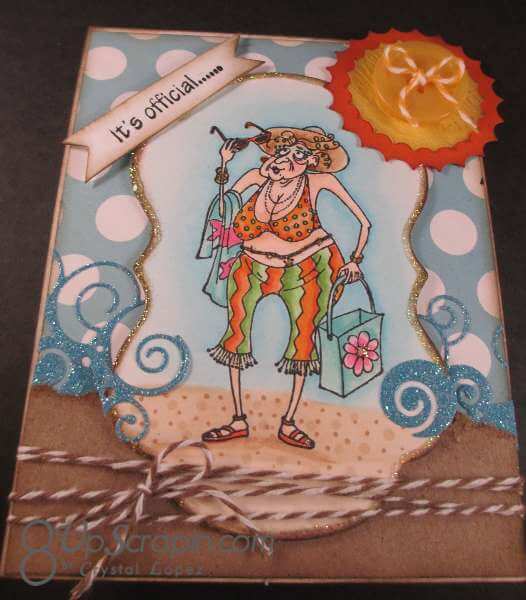 Summer and beach weather will be here soon, until then scrap up some cute cards with Beachcomber Bertha or many other cute stamps min the IBFS store .